SAVE $15 when you bundle up! 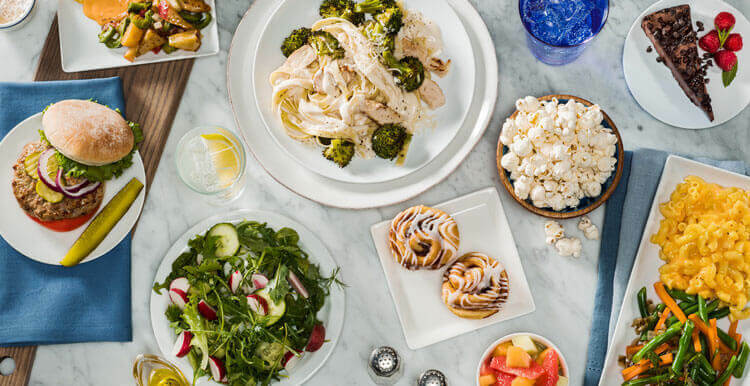 This kit includes a variety of chef-crafted Jenny Craig menu items. 7 days worth of breakfasts, lunches, dinners, snacks, and desserts. Includes easy-to-follow menu plan. 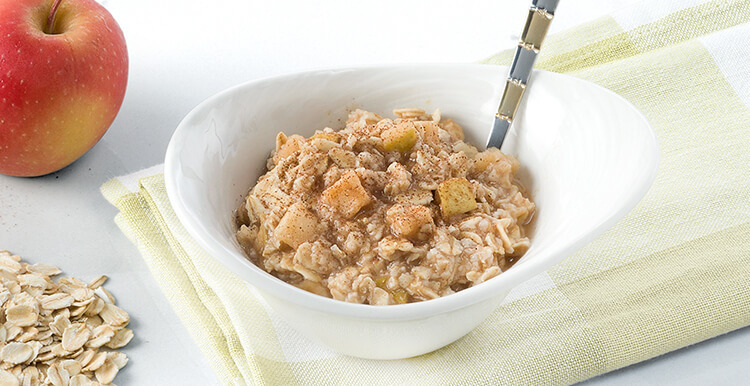 Start the day off right with wholesome oatmeal combined with sweet and tangy apples and the spice of cinnamon for a hearty breakfast. 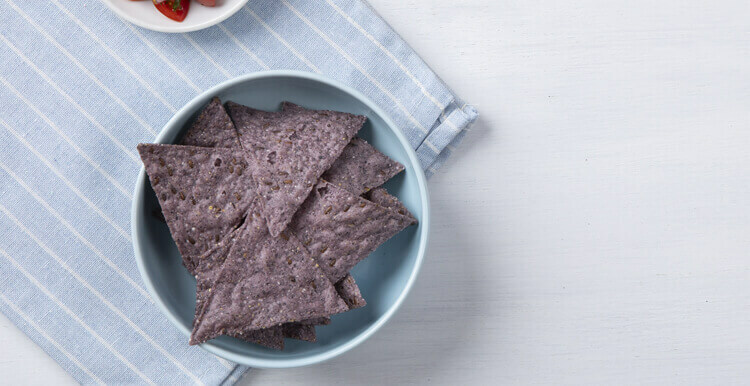 Sweet, tart, and simply delicious, the perfect blend of fruit and our crisp topping—is a delightful indulgence any day of the week. 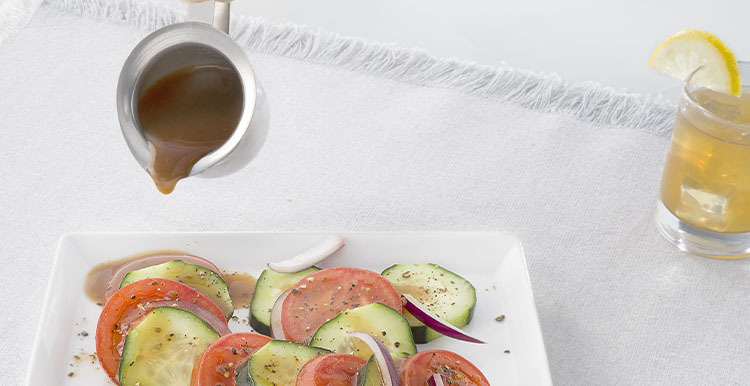 An individual portion of zesty vinaigrette featuring balsamic vinegar, oil and Italian style spices. 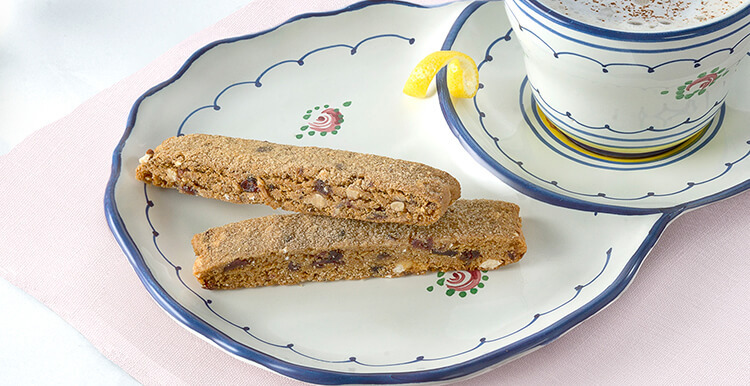 A moist, dense, chewy bar with the perfect flavor combination of cranberries, oats and almonds with a pure brown sugar and almond topping. Brings back memories of the “good 'ole days” and mom's kitchen! A great grab n' go breakfast packed with nutrition. 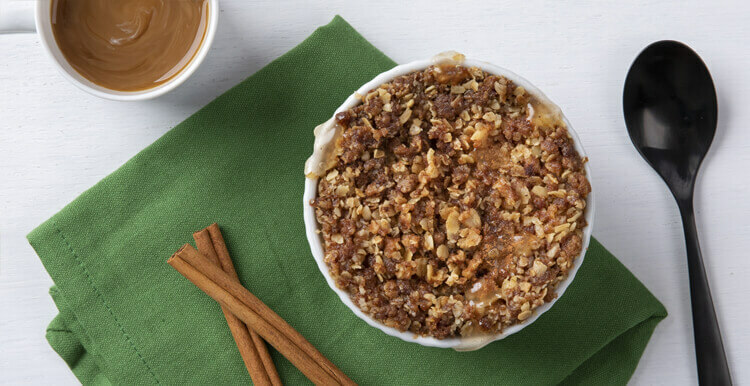 Dip in a cup of coffee for an added treat! 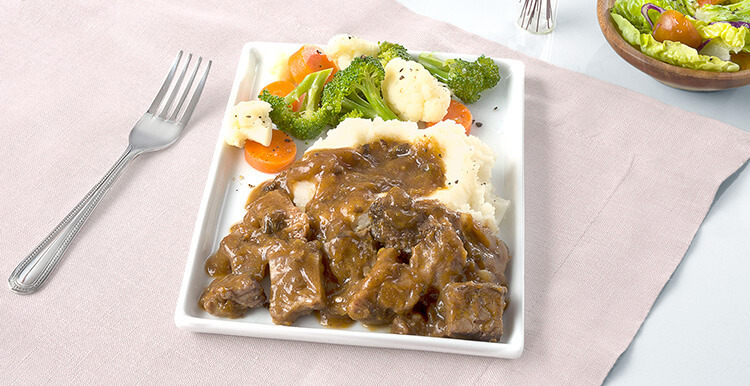 Enjoy premium, tender prime rib in a rich merlot and mushroom sauce paired with a vegetable medley and mashed potatoes. 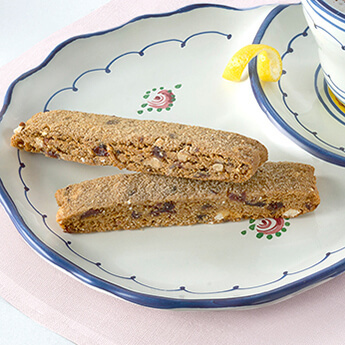 The perfect hearty yet elegant option for dinner. 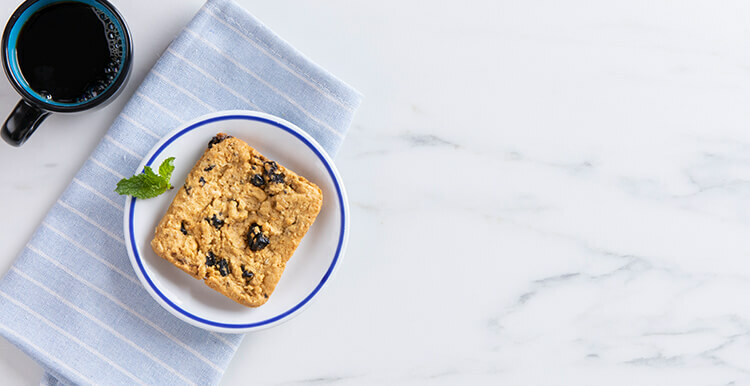 Rolled oats, blueberries and whole wheat flour baked to perfection for a nutritious breakfast treat that’s ready when you are. 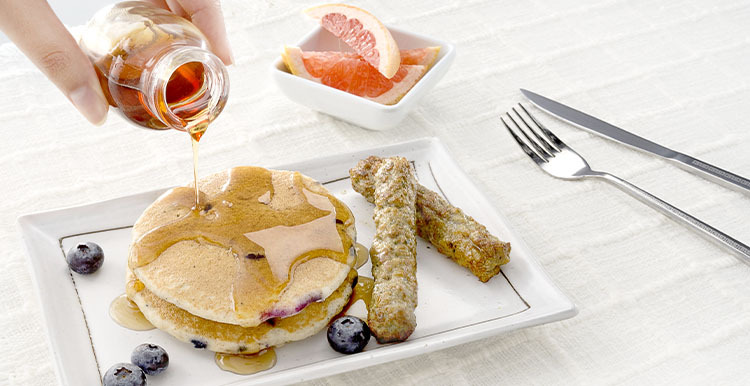 Start your day on a sweet note with two blueberry pancakes made with whole wheat flour with a side of real blueberries and two savory chicken sausage links. An individual portion pack of lite maple-flavored pancake syrup. 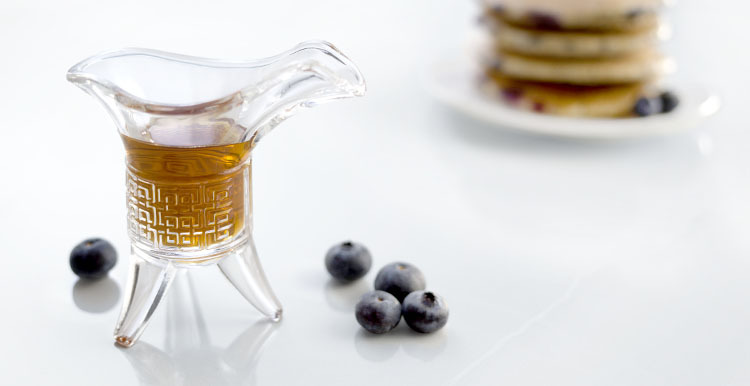 A perfect pre-portioned compliment to pancakes or french toast! 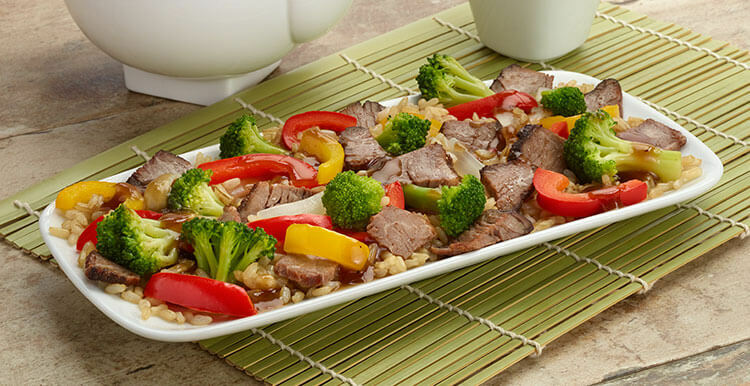 Getting your veggies never tasted so good! 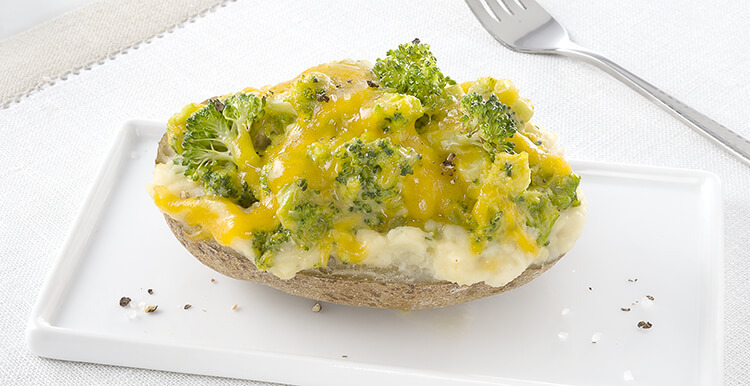 Enjoy this delicious potato filled with a mix of chopped broccoli and cheddar cheese, in a creamy flavorful sauce. 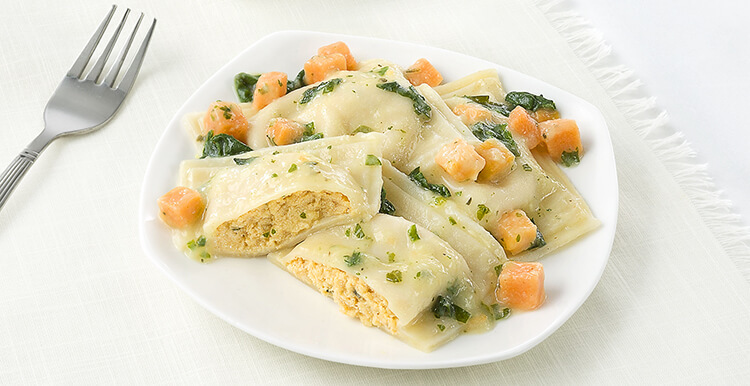 These savory raviolis are stuffed with butternut squash and a three cheese blend then topped with vegetables in a delicate herb butter sauce. 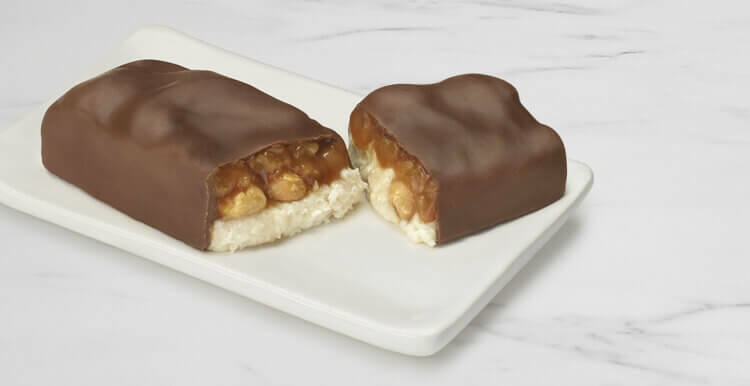 Sink your teeth into this decadently delicious snack with peanut nougat, topped with a layer of rich caramel, all dipped in a chocolatey coating. 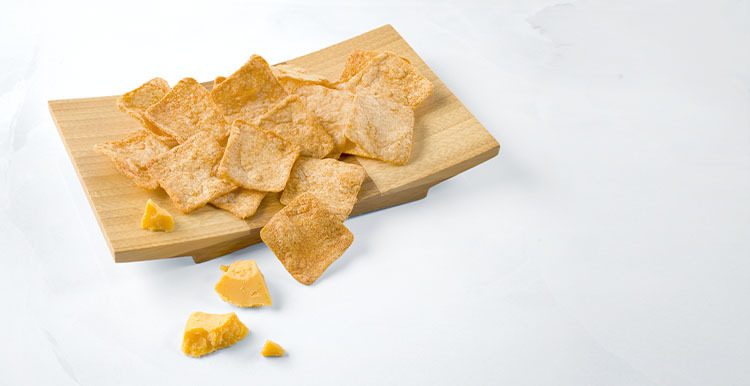 Bursting with cheddar cheese flavor and a bunch of crunch, these tasty crisps are enjoyable anytime, anywhere! 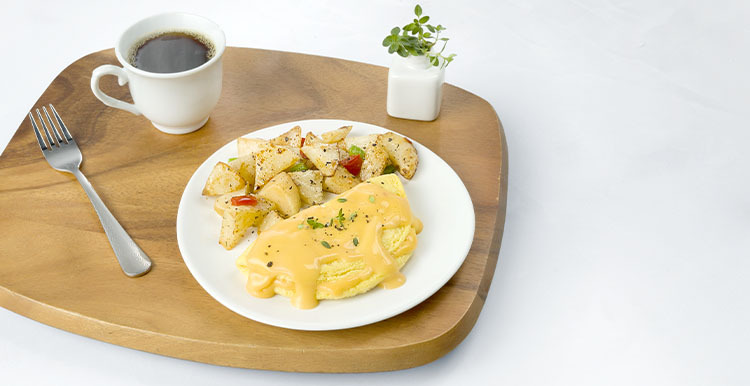 Start your day off right with our fluffy egg omelet topped with melted Cheddar cheese sauce and served with a side of savory roasted red potatoes garnished with green and red bell peppers.